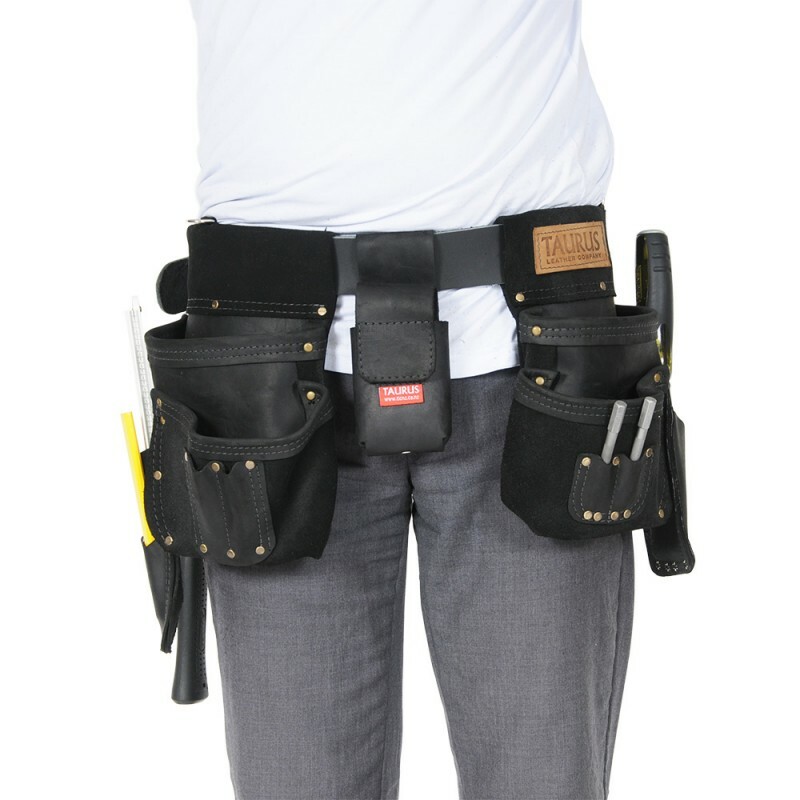 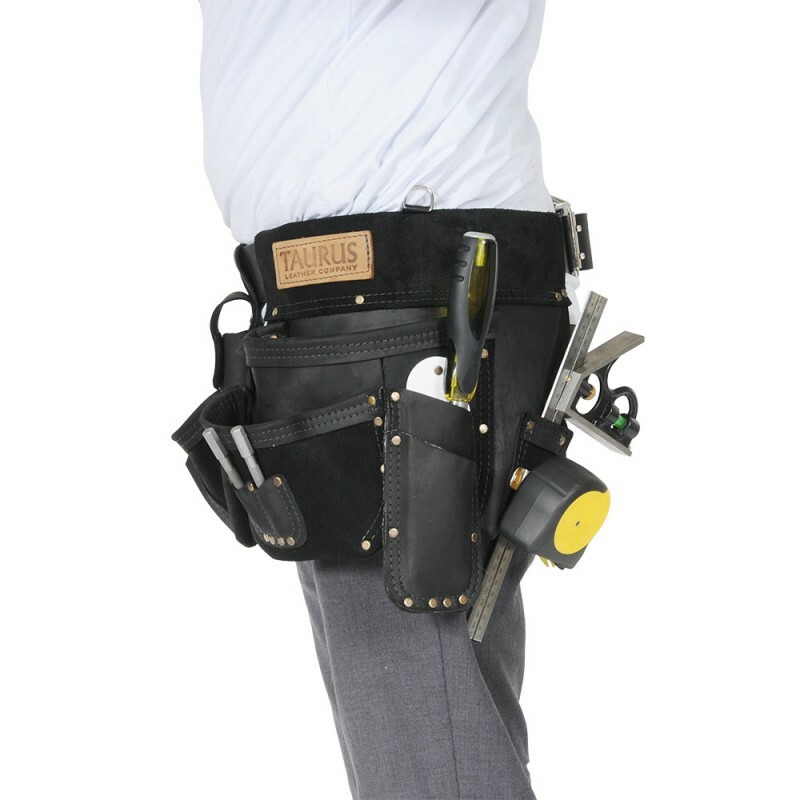 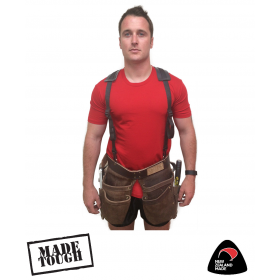 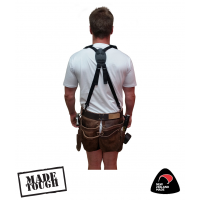 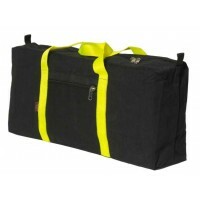 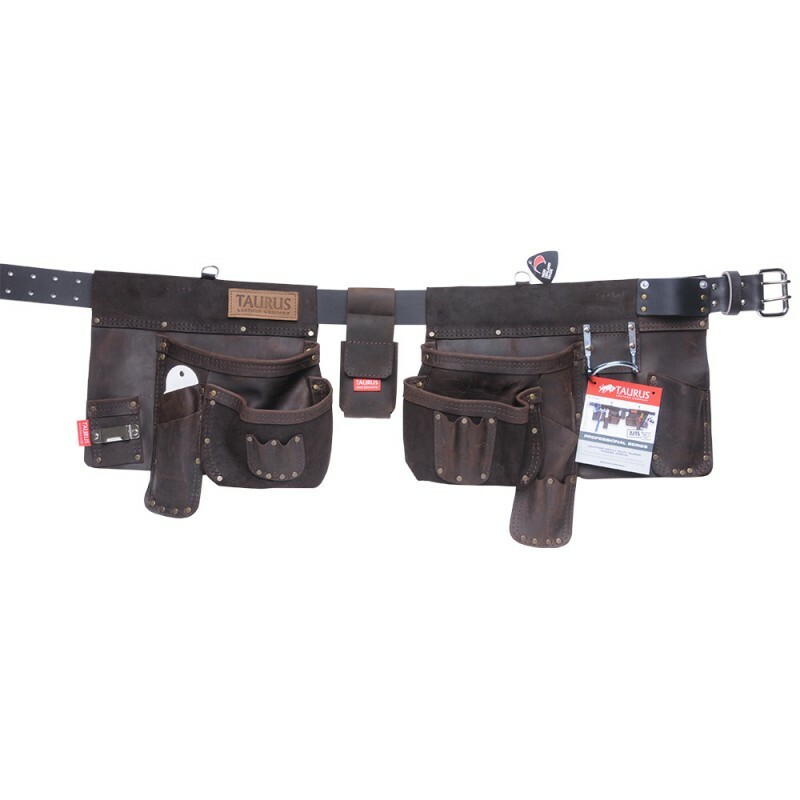 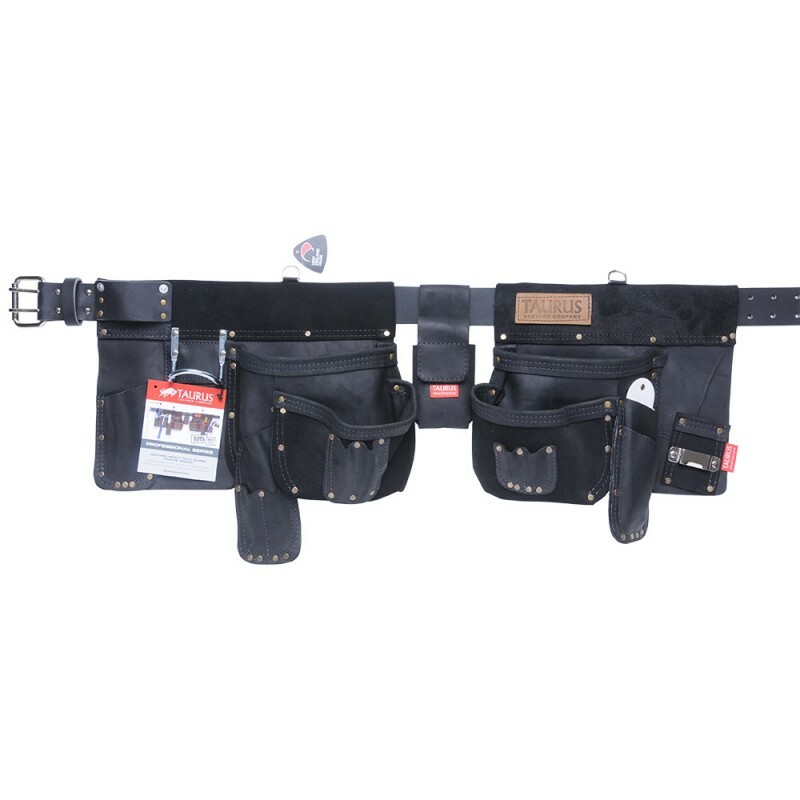 The Super Yankee continues to be our number one selling tool belt. 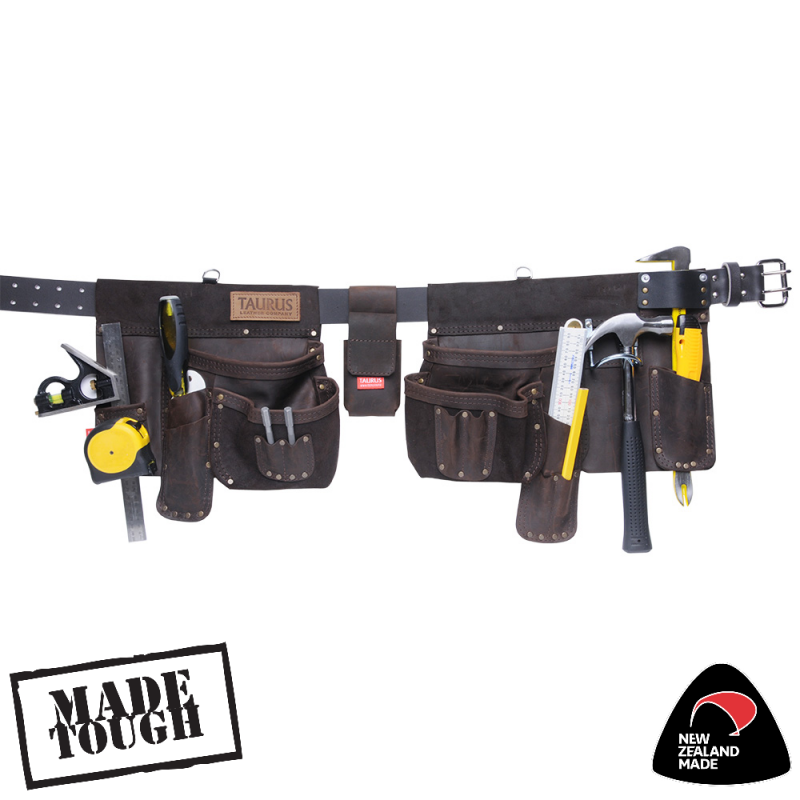 Recommended for the professional builder using their tool belt every day. 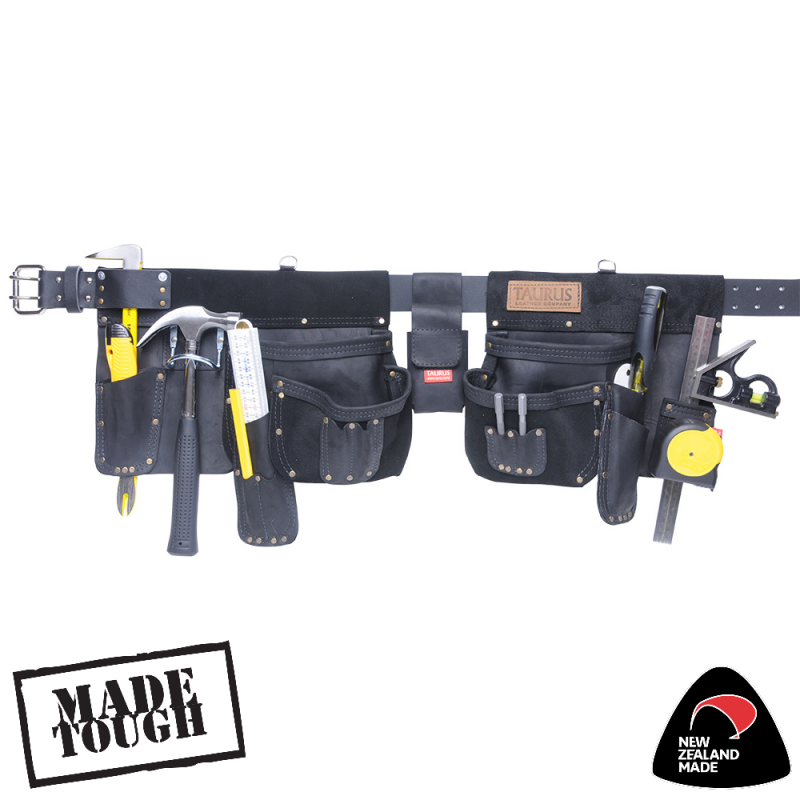 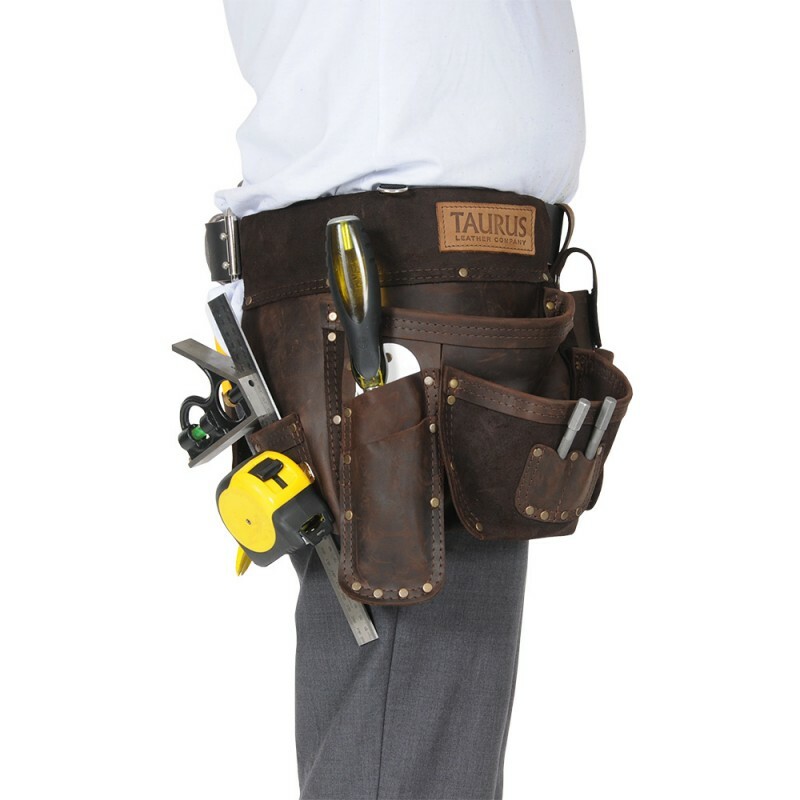 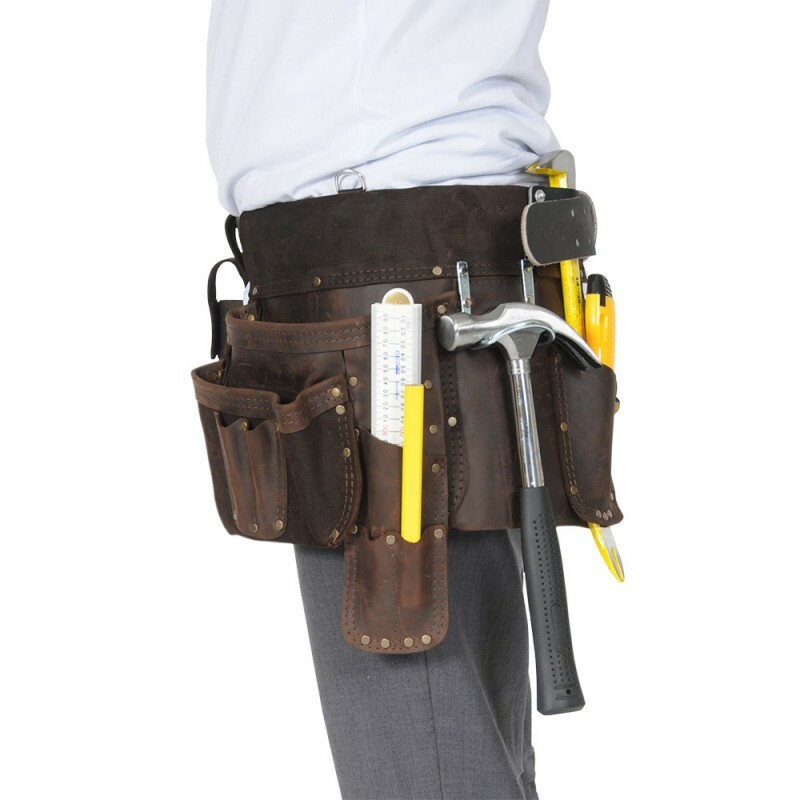 The tool belt for the serious trades person in right and left hand options. 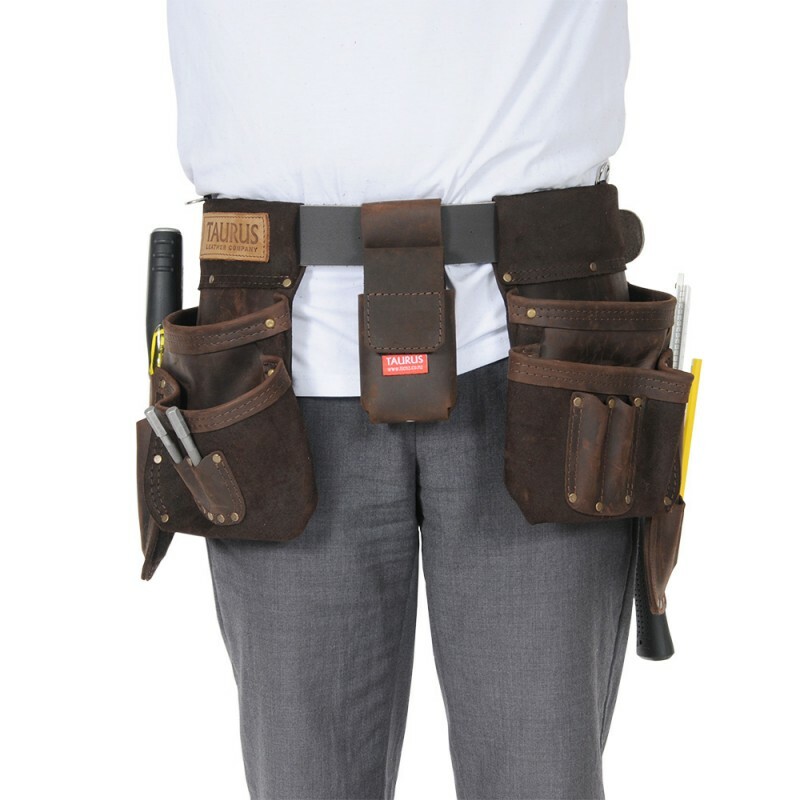 Identified by the position of the hammer holder. 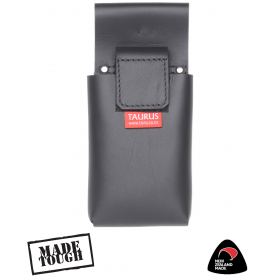 Split leg design made from New Zealand cowhide full grain leather for durability and comfort.